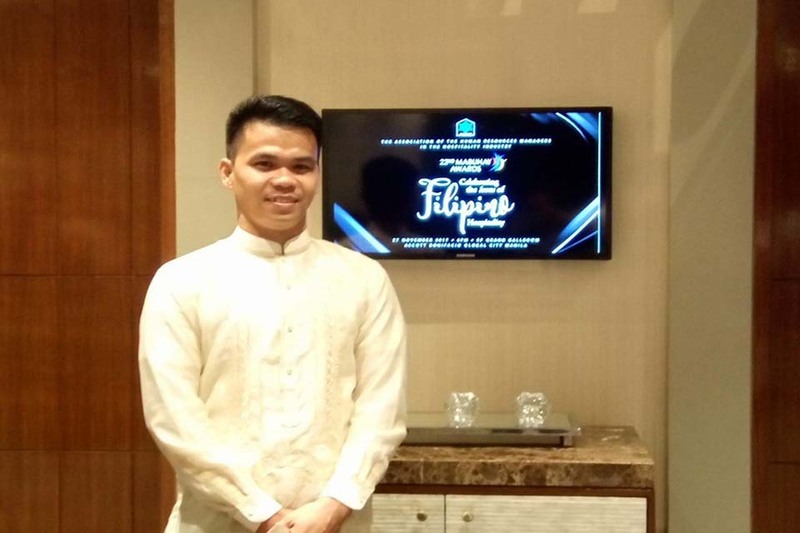 Our dear Faisal received, last November 29, 2017 the highest distinction in the world of Hotel Management : to be “an icon of Filipino Hospitality: the Mabuhay Award”! 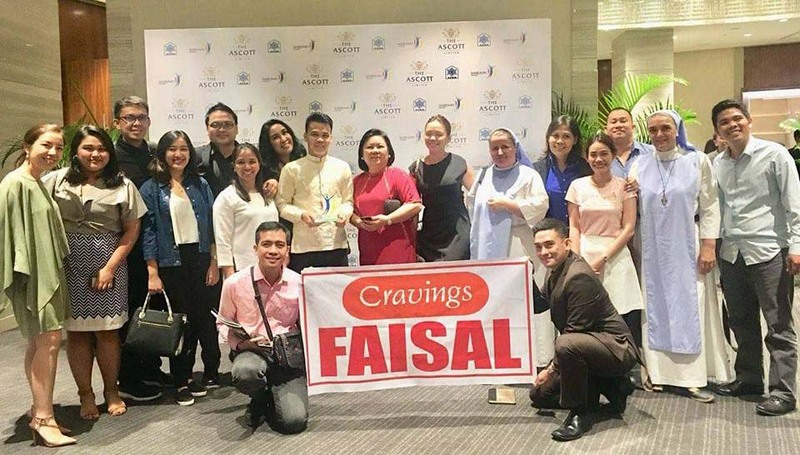 Faisal, one of the graduates of the MVP Second Chance Program has been working for the past three years in the “Cravings” chain of restaurents in Manila. Last August, 2017 he was in France with laurent Thorigne, the Director of the Second Chance Program in Marseille. There, Faisal gave his testimony to minors in detention both male and female in two Pentitential Establishment for minors forging new friendships and restoring for them new hope in the future.